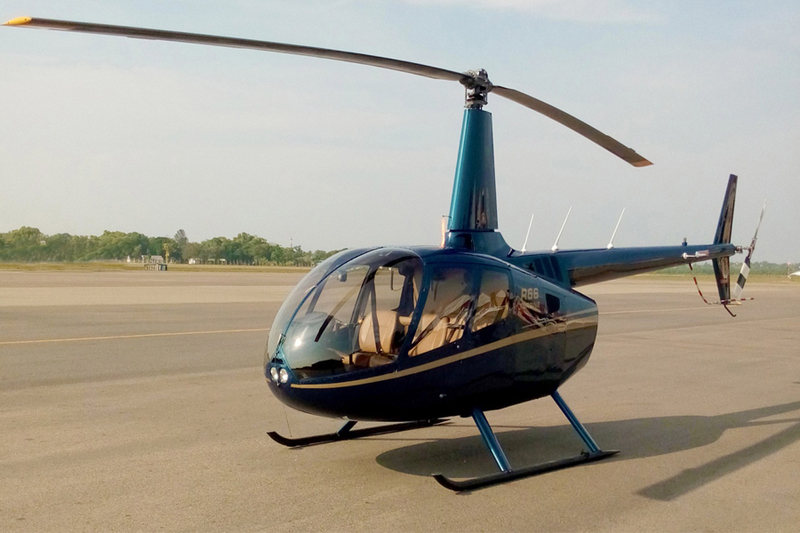 Charter a private helicopter, and travel in VIP style across country. Whether for a round of Golf after dawn and back in time for Sunday brunch at the Galle Fort, Sri Lanka, or traveling from island to island within the Maldives, avoid delays and traffic jams while increasing your productivity. Travel according to your own schedule in comfort and security, as you live the lavish lifestyle of the VIP traveller.